When you move to a new country you know nothing. You know so little that you don’t even know that you know nothing. Adjusting to life abroad means you encounter people constantly telling you “how things work here” who realize you have no knowledge with which to defend yourself. When I moved to Sweden this happened endlessly with employers, service-providers, locals, and even other foreigners. But eventually you realize your vulnerability and begin to adjust accordingly. Living abroad isn’t easy. It’s hard for friends and family to understand the obstacles you face on an everyday basis surrounding the smallest details of your day-to-day life, perpetually living outside your comfort zone. Three years later, I still have trouble deciphering important tax documents, immigration notifications, insurance bills, and bank statements that arrive in a language I’m still struggling to master. I’ve lost quite a bit of money due to my lack of understanding Swedish, whether it’s missing out on an awesome deal, or misreading a due date for a bill. But navigating the world half blind to the norms around you teaches you patience and empathy like never before. Luckily, local-born friends and more experienced expats have helped me overcome my blunders, teaching me the ins and outs of Swedish society. Do I still mess up? Of course! For example, the Swedish way of saying goodbye often involves a raised hand much like the American signal for a high-five. I cannot begin to count the number of awkward high-fives I’ve given to bank tellers, business advisors, and the occasional acquaintance due to misunderstanding this social cue. However, without friends to laugh alongside me, I probably never would have overcome the embarrassment nor have learned how to greet Swedes with the hopes of potentially seeing them again in the future! 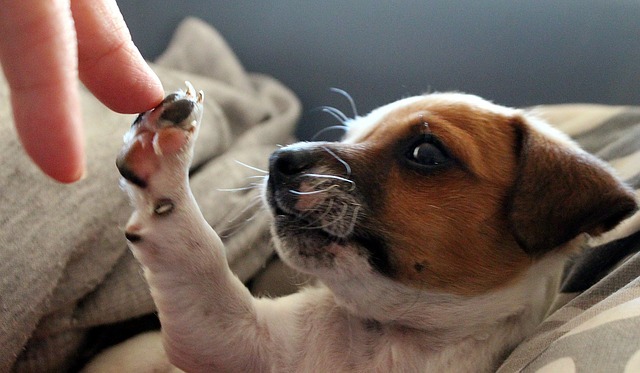 A rare, non-awkward high five! In a strange way, knowing nothing can sometimes be a good thing. Having the chance to see the world with fresh eyes, noticing all the weird and wonderful things we take for granted can be truly enlightening. I’ve been able to point out to my Swedish friends the weirdness of their culture or language that they’ve never noticed, like the fact that the word for vegetables (grönsaker) literally means “green things”. And in turn they’ve shown me how things I took for granted as an American aren’t as universal as I thought. The fact that I don’t know how the world works can be scary and frustrating and tiring. But having the chance to learn a whole new way of life is more than exciting enough to make up for it. Melanie Aronson is a photographer, filmmaker, artist, and entrepreneur based in Malmö, Sweden and the Founder of the social app Panion.